Ms. McClaine has earned two Master’s degrees, including an MBA from the Johnson Graduate School of Management at Cornell University, and a Master’s in International Business from the Smith School of Business at Queen’s University in Canada. 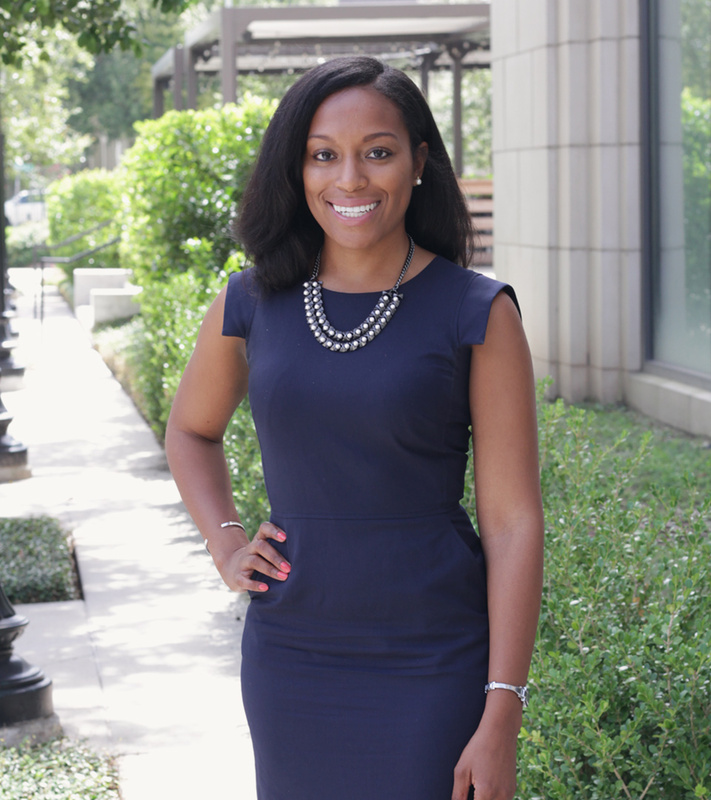 Originally from New Orleans, Louisiana, she completed her Bachelor’s in Accounting at Dillard University. Ms. McClaine also volunteers with both Leaders of Tomorrow (LOT) and the Accounting Career Awareness Program (ACAP) as a mentor for under served high school students in the Houston area.